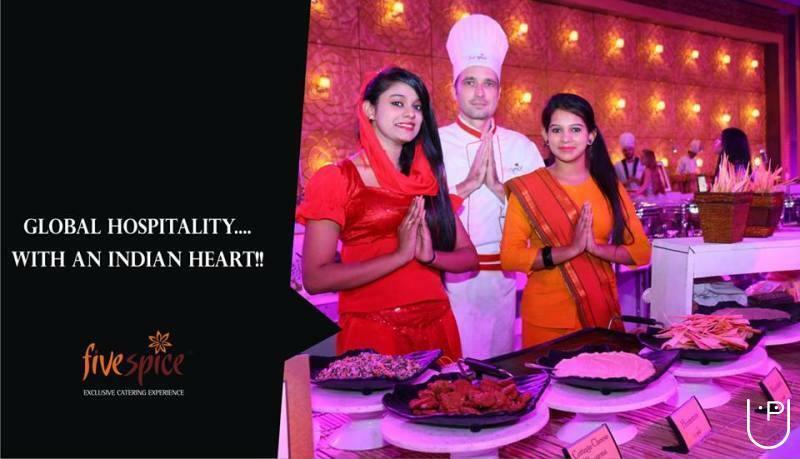 Our honorable name as an Indian food caterers, Punjabi food caterers and Chinese food caterers plays a significant role in offering best Catering services in Delhi. 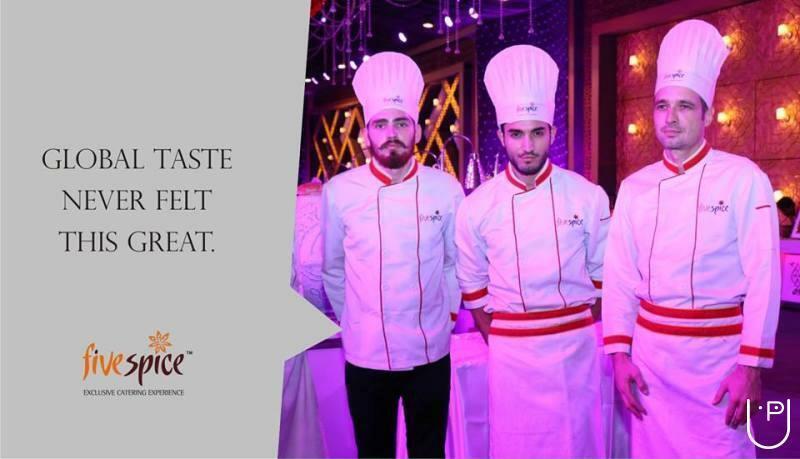 We are also known as Best Caterers in Delhi or Best Caterers in India for the different food varieties including Continental, Mexican, Japanese, Indian, Chinese and other cuisines. 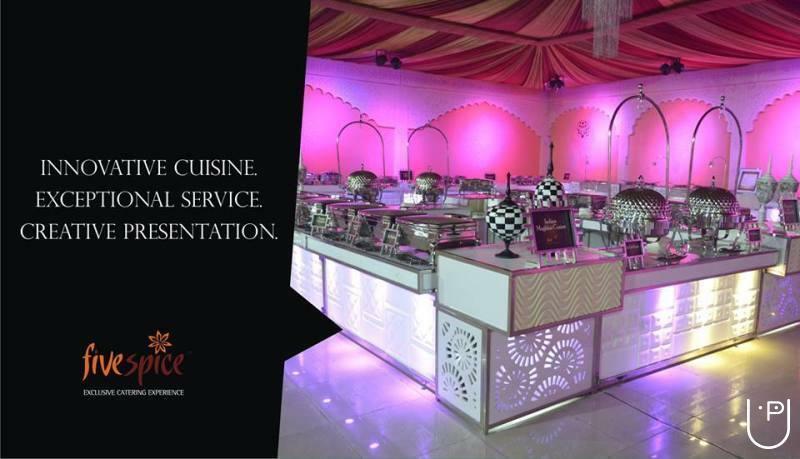 The complete food is prepared and organized without ignoring the aura and ambience of the event. We create a memorable environment while giving an appeal to food, decoration and other belongings. 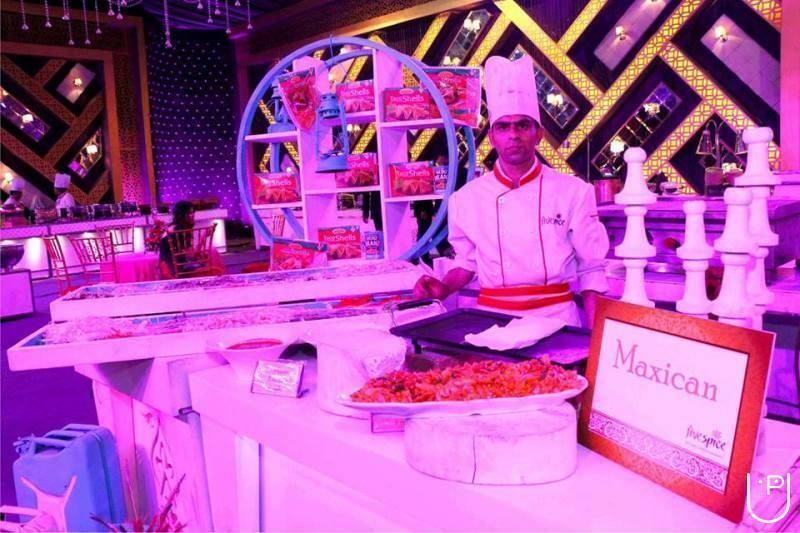 Five Spice Caterers ..Exclusive Catering experience offers Catering services Exclusively in Delhi/Ncr and other regions of India. 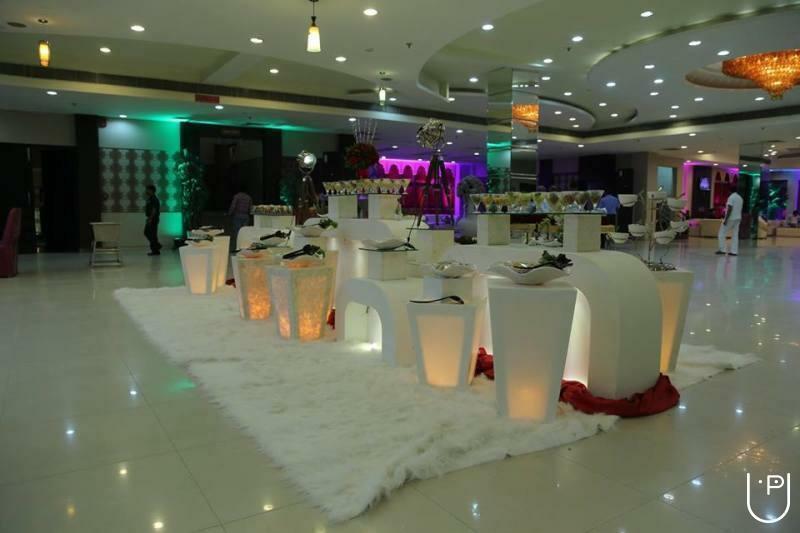 Anything that can give boom to the party is possible and considered by our Professional Team at Five Spice Caterings. 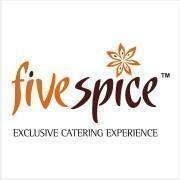 Five Spice Caterers conducts classes in Caterers. It is located in Mundka, Delhi. It takes Regular Classes- at the Institute.